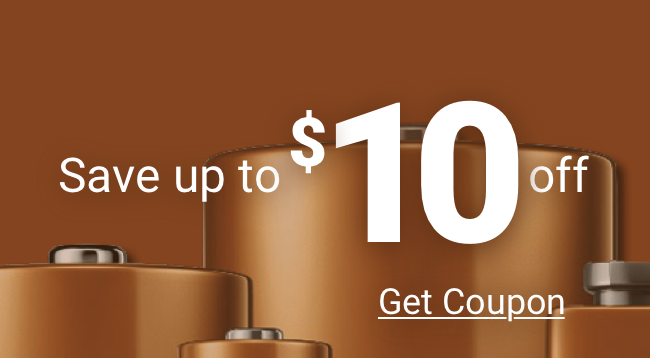 Looking to Buy Energizer Rechargeable Batteries? Try Rayovac Rechargeables Instead! The Energizer rechargeable battery (NiMH battery) is a great choice of battery, but Rayovac Platinum batteries offer a compelling alternative lasting 2 to 3 times longer than standard NiMH rechargeables! There is plenty of confusion about rechargeable batteries – like is it really as easy as it sounds? 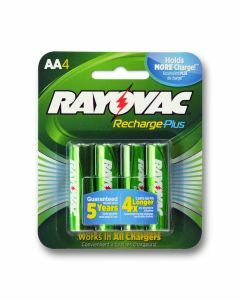 Both Rayovac and the older NiMH Energizer rechargeable battery are designed to use as follows: charge it, use it, then recharge before the next use. 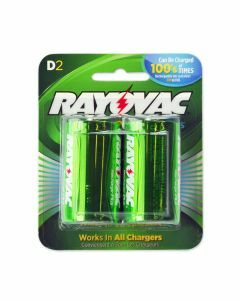 Energizer rechargeable batteries are not designed to be used over the long term since they have a high self-discharge rate (NiMH batteries DO NOT hold a charge like an alkaline battery); while Rayovac rechargeables do hold a longer charge ideal for digital cameras and other quick use devices. 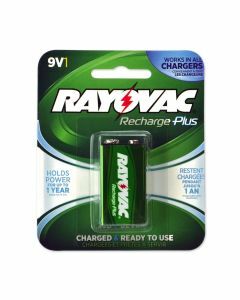 Like the Energizer rechargeable battery, the Rayovac rechargeable has been improved from the old nickel-cadmium battery and provides more power while also eliminating some of the concerns over use of heavy metals in the cells. And of course, rechargeable batteries - when right for the application - are also GREAT for the environment! By recharging and reusing the same battery casing, you keep disposable batteries out of landfills! WHEN CAN I USE A RECHARGEABLE BATTERY? 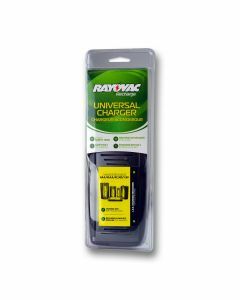 Use Rayovac rechargeables in cameras and other high drain devices. You can use Energizer rechargeable batteries in devices you are going to use immediately after charging the batteries. If looking to buy Energizer rechargeable batteries, note that they are not ideal for all applications. Energizer NiMHs lose their charge quickly, so you shouldn’t use them for smoke detectors, baby monitors or wireless mics. 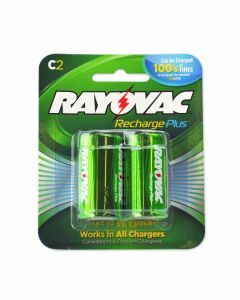 Rayovac rechargeable batteries last 2-3 times longer, and can be used in applications when Energizer rechargeable batteries cannot. Regardless of rechargeable battery brand, be sure to recharge frequently to ensure the strongest and most reliable power. HOW OFTEN DO I NEED TO RECHARGE? The Energizer rechargeable battery, as well as Rayovac rechargeables, should be recharged before every use. All rechargeable batteries lose power even if they're just sitting in a drawer. So remember, they're not the best choice for, say, emergency flashlights. (Use an alkaline or lithium battery instead.) Recharge often and check devices using rechargeable batteries frequently. Medic Batteries offers the highest quality batteries at the lowest possible price. We offer Rayocav rechageables over the Energizer rechargeable battery because we trust the increased power Rayovac brings to your tools and gadgets. All of our batteries – including Rayvac, Energizer, and Duracell Procell batteries assortment styles - are stored in a safe, temperature controlled storage facility according to manufacturer recommendations. Orders placed before 4PM EST ship same-day, arriving within 2-7 business days from Medic’s choices of reliable carriers. 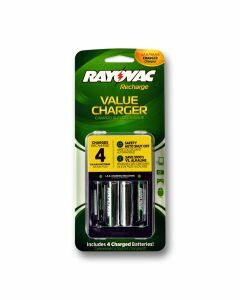 Why buy Energizer rechargeable batteries for more when Medic offers Rayovac rechargeables at affordable bulk pricing? 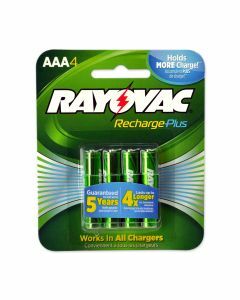 Order your Rayovac rechargeables today! For assistance placing an online order or guidance choosing a lithium battery, call us today at (800) 479-6334.